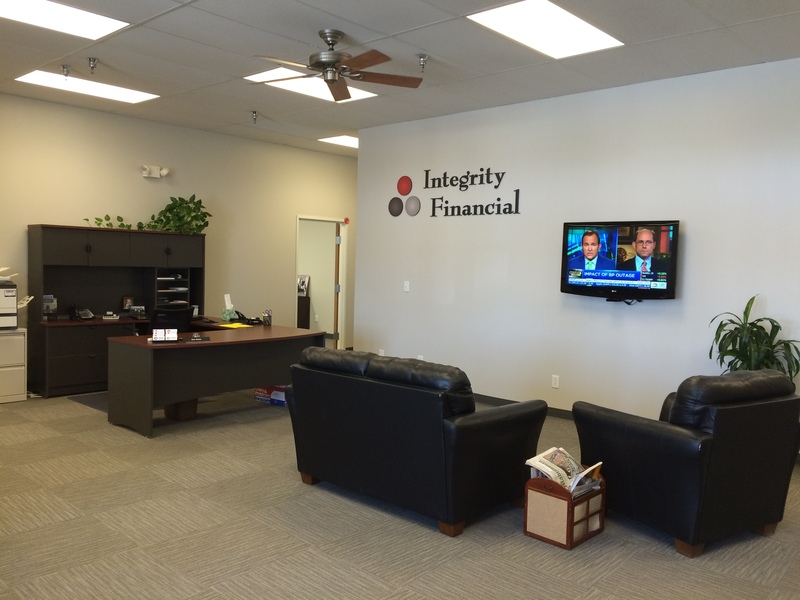 Integrity Financial Group LLC is a partnership of financial services offered by Eric Johnson of Johnson Insurance, Jason Kleemeier of OneWealth, and Ben Applegate of Applegate Tax & Accounting. 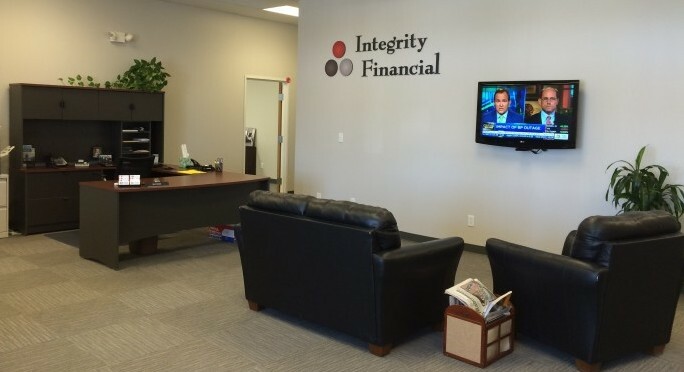 Together with our staff and associates, we are uniquely positioned to help meet the insurance, accounting, and investment needs of our clients with an integrated approach based on overlapping skills in the industry and many years of collective experience. We are also firmly committed to helping individuals and families who live in Madison County and central Iowa make the best financial decisions for the protection of their assets and continued growth in the future. Securities offered through Registered Representatives of Cambridge Investment Research, Inc., a Broker Dealer, Member FINRA/SIPC Advisory Services through Cambridge Investment Research Advisors, a Registered Investment Advisor. 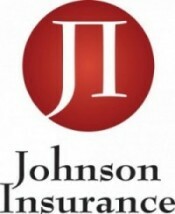 One Wealth, Integrity Financial Group, Johnson Insurance, or Applegate Tax & Accounting are not affiliated with Cambridge Investment Research Inc. This communication is strictly intended for individuals residing in the states of IA, KS, MO, NE and PA. No offers may be made or accepted from any resident outside the specific states referenced.